Can change keyboard delay and rep rate as well as acting as a key-poker without going memory resident. characters into the DOS keyboard buffer or clear the keyboard buffer. It can turn the Print Screen on and off. This is a shareware program. If you use it you must pay for it. such as MarxMenu and the DOS ToolBox. CapsOn - Turns Caps Lock On. CapsOff - Turns Caps Lock Off. NumOn - Turns Num Lock On. NumOff - Turns Num Lock Off. ScrollOn - Turns Scroll Lock On. ScrollOff - Turns Scroll Lock Off. PrtScrOn - Turns Print Screen On. PrtScrOff - Turns Print Screen Off. Clear - Clears all Characters from the Keyboard Buffer. Lock - Locks the Keyboard. UnLock - Unlocks the Keyboard. Show - Shows Keyboard Codes that can be Stuffed. ,0..3 - Sets Keyboard Repeat Delay. 0 = Quickest * Default = 1. KBD CapsOn NumOn ;Turns both the Caps Lock and Num Lock on. 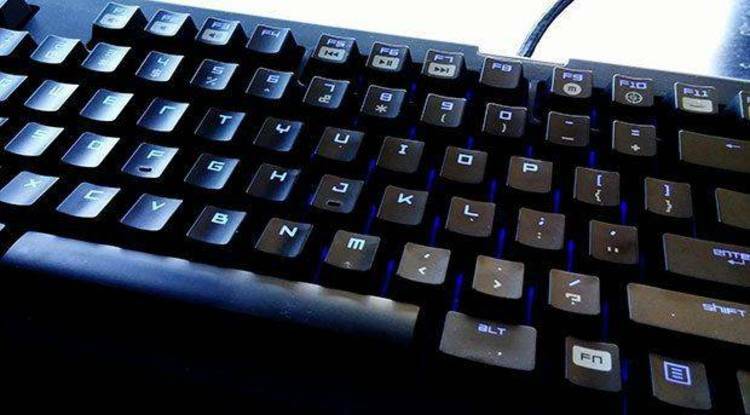 KBD Clear Lock ;Clears the buffer and locks the keyboard. KBD 6,1 ;sets repeat rate to 6 and delay to 1.
sends the control character to the keyboard buffer. Putting a "$"
in front sends the keyboard value to the buffer. There are a few key words that stuff characters into the buffer. KBD "Dir" ^M ;Same as above. keyboard repeat rate to 6, and disables the Print Screen key. like TEdit, You'll love QEdit. For the menu user who is interested in POWER! compatible with all networks and contains a powerful menu language. files, ect. and make decisions on them. blanker, password security on anything, keyboard lockout. write string arrays to text files. ;This menu is a sample of a simple menu.